Losing loved ones is never easy and an already emotional time can become completely overwhelming when legal matters get involved. It can seem like people come out of the woodwork claiming that they’re biological relatives of your loved one, and they deserve some of what they claim to be rightfully theirs. 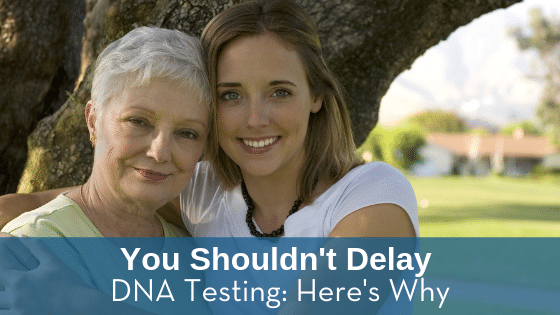 If you are wanting to get a DNA test, it is likely for one of two reasons: to satisfy your own curiosity or to use as evidence in a court case. 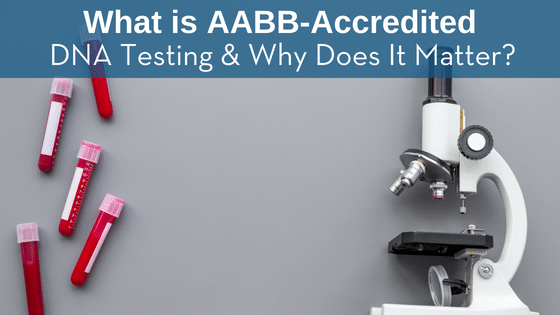 While you want reliable results in both situations, accuracy is especially crucial in legal cases, where the results can have serious consequences. 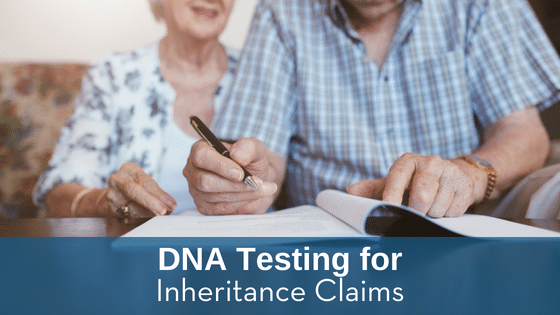 Because DNA test results have to follow the chain of custody procedure to be allowed in court, not all DNA tests are legally admissible. 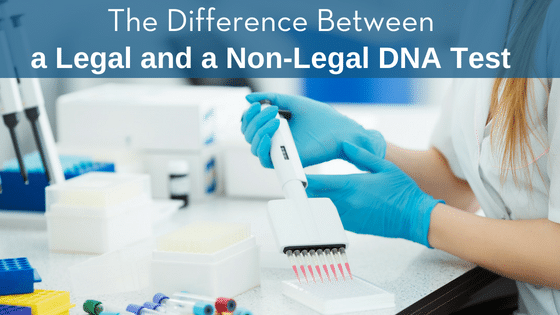 Only DNA tests that have a thoroughly documented chain of custody can be used in court. 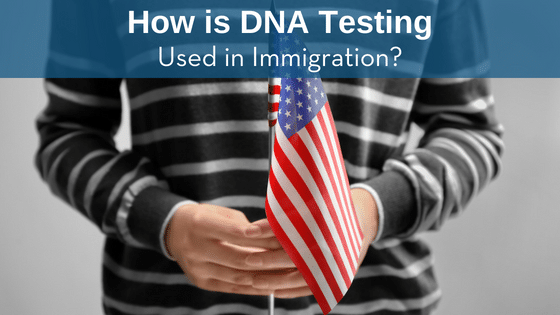 This requirement prevents DNA tests from becoming compromised, which usually happens in one of three ways.